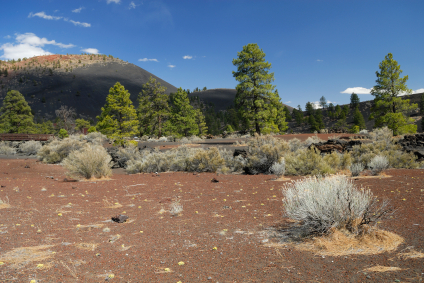 Sunset Crater is located at Sunset Crater Volcano National Monument, just north of Flagstaff, off Highway 89. It is a result of several volcanic eruptions that took place sometime between 1064 and 1085; producing a blanket of ash that covered an area of more than 2,100 square kilometers (810 sq mi). 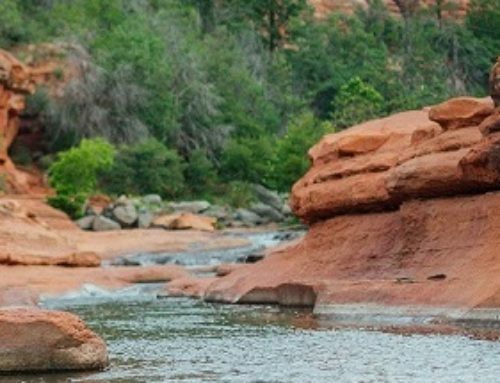 These powerful explosions had an unimaginable effect on the lives of the local people and forever changed the geology and ecology of the area. The lava flows and cinders still look as fresh and frightening as the day they were formed. But among these dramatic geological landscapes, you will find trees, wildflowers, and wildlife. There is a one-mile hike located at the base of the crater but hiking to the summit is not permitted. 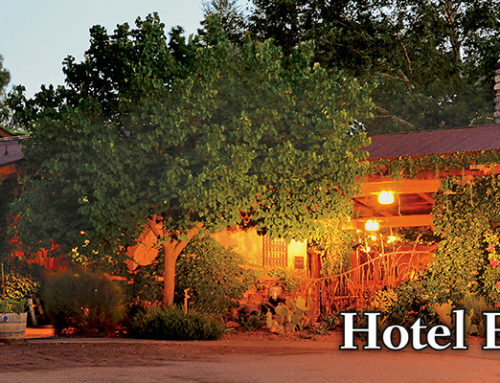 You will find a visitor center as well, located near the park entrance, 15 miles north of Flagstaff. 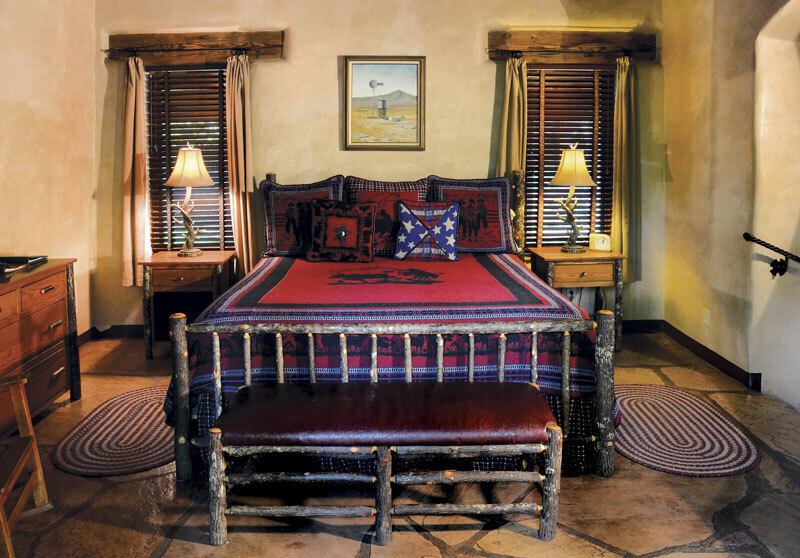 Take a trip to Sedona and visit this incredible piece of Arizona history. 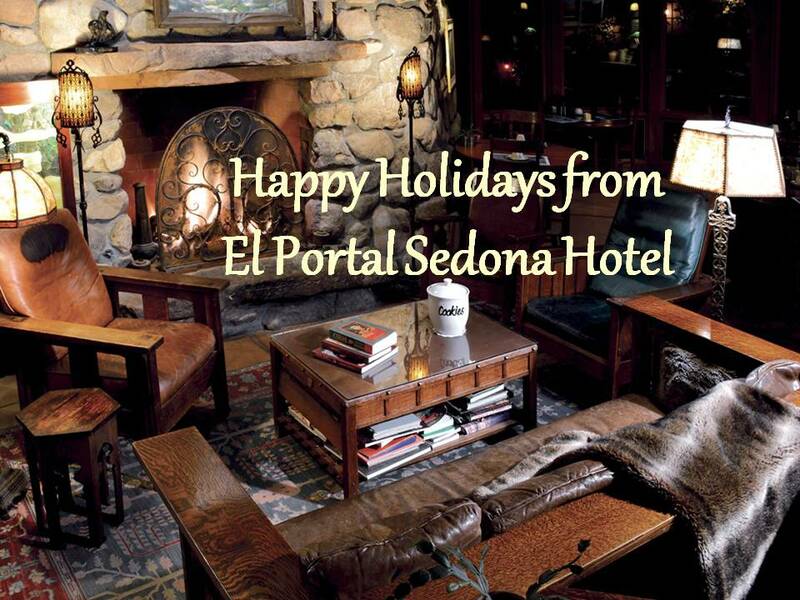 Stay at El Portal Sedona Hotel, where we offer our guests personalized concierge services of the Sedona area. We can help you plan a day trip to the crater complete with snacks, water and lunch. With the boutique hotel being pet friendly, we also offer free pet sitting so you can go out and about worry-free! 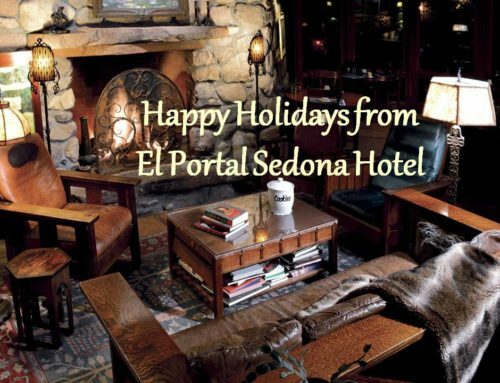 For accommodations in Sedona that are luxurious as well as unique, call El Portal at 1.800.313.0017. 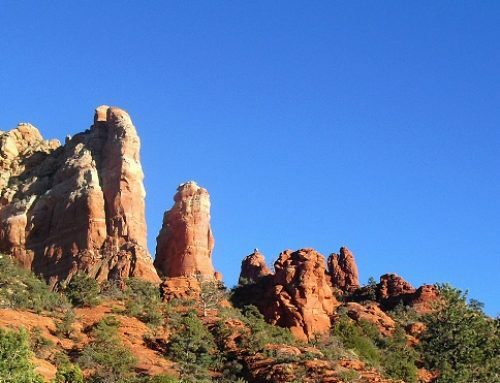 Come on – take a trip to Sedona!